To hear the Modesto Irrigation District tell it, selling 2,000,000 gallons per day of Tuolumne River Water will have no significant impacts on the river. Stanislaus County Supervisor and Westside farmer Jim DeMartini finds such a claim hard to believe. 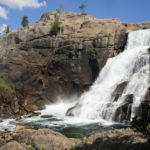 Moreover, especially since the Tuolumne has been added to the Environmental Protection Agency’s “Impaired Waters” list, most experts expect the Federal Energy Regulatory Commission to require enhanced flows on the lower Tuolumne River when it completes its relicensing process in 2016. That means in the very near future, less water will be available higher up on the river. The most frightening section of Drekmeier’s letter summarizes a report generated by the SFPUC itself. 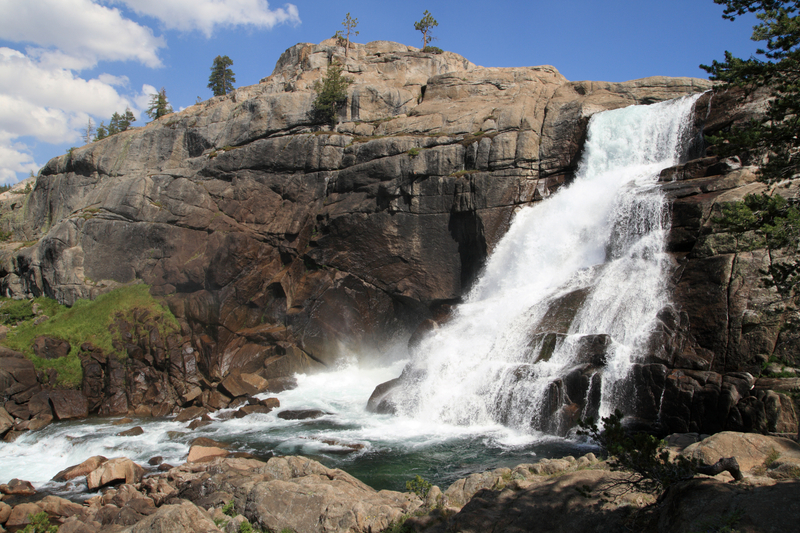 Titled, “Sensitivity of Upper Tuolumne River Flow to Climate Change Scenarios,” the report concludes that in “critically dry years” runoff at Hetch Hetchy could decrease up to, “46.5% by from present day conditions,” by the year 2100. In the interim, there will most likely be a steady decline in runoff. There was a time in the not too distant past when few people cared about water issues and even fewer understood them. Those days are gone. Farmers like Jim DeMartini have learned losing the water wars means losing the farm, so they’ve become both expert and vigilant on water issues. The Tuolumne River Trust Board of Directors and Advisors include a “Who’s Who” list of prominent and informed citizens, all of them keenly aware of the west’s rapidly diminishing water supply. Given these realities, it’s hard to fathom why the MID has arrived at its “excess water” scenario, but one thing’s for certain: MID Directors have a lot of explaining to do. I think an article on the re-licensing, and what people can do, would be great.